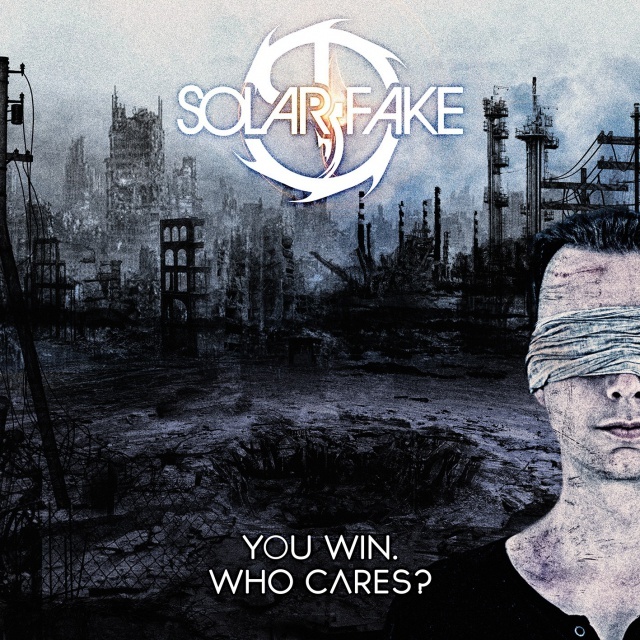 Solar Fake demonstrates on "You Win. Who Cares?" the balance between roots fidelity and light evolution for a better effort. The new songs take the fans on an intense trip through the shadow gallery of society. Where "Another Manic Episode" found its big final, "You Win. Who Cares?" continues and takes music and lyrics to the next level. Powerfull beats and electronics mix up with bittersweet piano parts to an emotional cocktail to give feelings such as aggression, resignation, power, vulnerability, weakness and anger the right expression, always supported by the deep lyrics. An album that reflects our daily lives and offers you a break from the world for a while. Available from 31 August 2018 by Out Of Line.